On Wednesday, Bitcoin Cash broke below yesterday’s support of $1,125, now approaching the $1,110 territory. 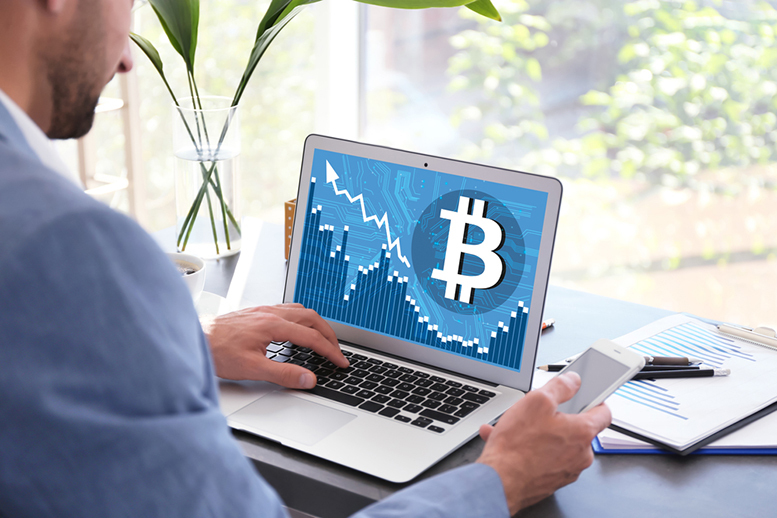 Earlier in the day, BCH/USD reached a high of $1,160 before a major cryptocurrency selloff occurred. BCH/USD managed to recover from the latest selloff, now forming a bullish trend line after holding support at $1,090.